AVC. 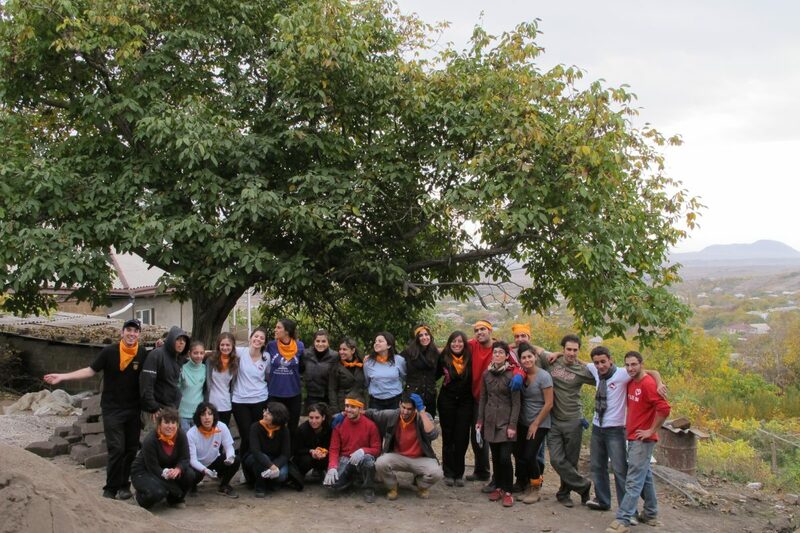 One of the best volunteering abroad programs - Armenian Volunteer Corps - Come Move Mountains. 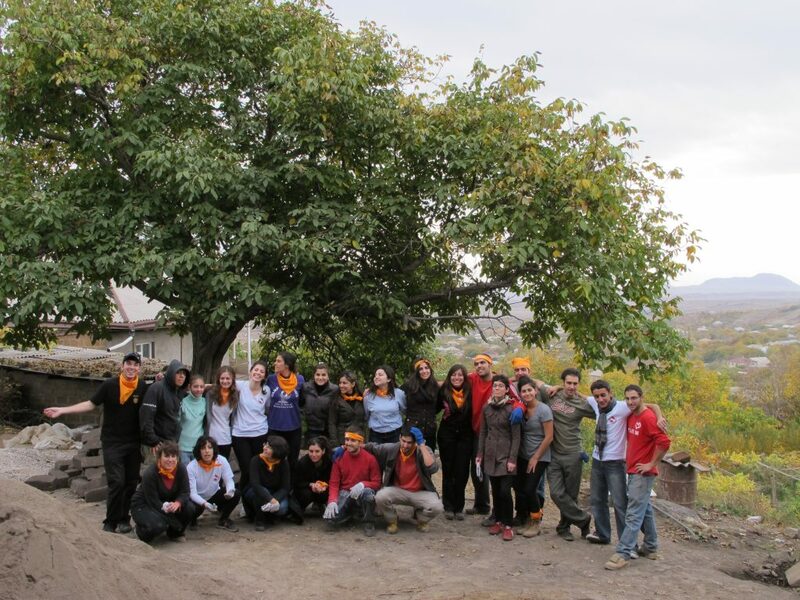 Armenian Volunteer Corps (AVC) has been chosen by GoAbroad as one of the best volunteer abroad organizations for 2018–2019. GoAbroad.com is one of the best-known and largest volunteer-abroad online portals with a mission of offering meaningful travel options to volunteers seeking adventure and rewarding work experience in safe host countries around the globe. As you start planning your travels, why not consider a service experience, be it professional or less formal; alone, as a couple, or with friends. AVC will customize the experience for you. Contact us if you want to find out more about us.